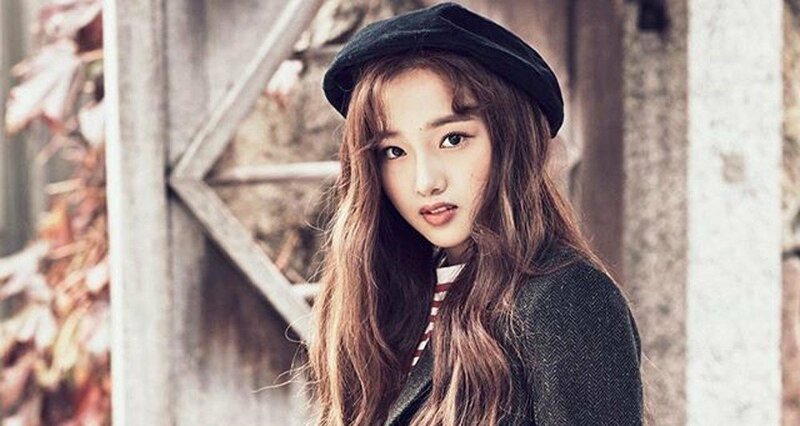 Kriesha Chu revealed she exercised 4 hours a day to prepare for her comeback. At the January 3rd showcase for her first mini album 'Dream of Paradise', Kriesha Chu shared just how hard she worked for her comeback. The solo singer said, "I exercised and dieted a lot to become pretty. I exercised 4 hours a day. I did exercise and dance practice separately. If they were on the same day, I had to move around all day." She also talked about her title song "Like Paradise" by Pentagon's Hui, saying, "When I first heard this song, I felt like it would be fun to express the track. I thought it was a song that would let me show my powerful dance style. It made me think I could express myself in a fun way." Check out Kriesha Chu's "Like Paradise" MV here if you missed it.